Albrecht Maurer formed his first quartet in 1994 for a WDR recording. The result was a CD that has been out of print for a long time. This concert now deals with the energy of movement in the sense of E-Motion, whereby the proximity to the concept of emotion is not only play on words but also perceptible. The E-Motion Suite is a work by Albrecht Maurer for his Quartet Works. After twenty years it is now time to bring this music with the "Junge Wilden" of the Cologne jazz scene back to the ears and to reflect on new ways of playing and the self-evidences that have been taken for granted. 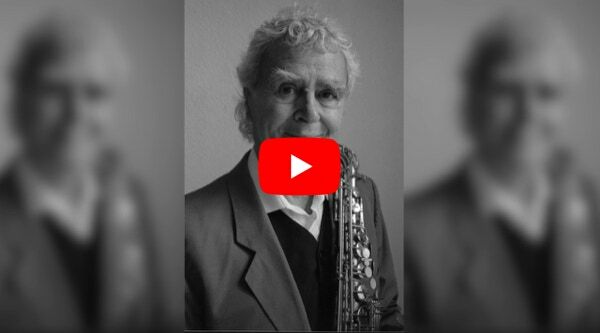 This video shows a concert at Musiklabor Köln, with Gregor Siedl on saxophone and Robert Landfermann on double bass.